Reserved until May 14 ? The last reservation of this item will conclude on May 14. For rentals that require shipping or a pickup at a non-headquarter location, please select a later date for your arrival. Headquarter offices are the only locations that can accept a same-day reservation, as transit time is not calculated in this date. 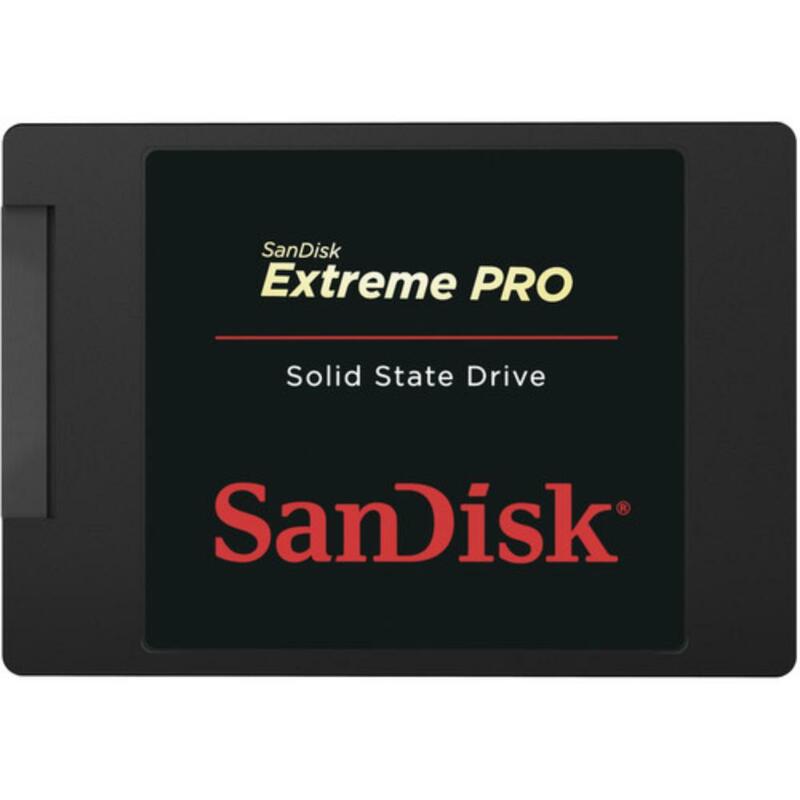 The SanDisk 960GB Extreme Pro 550MB/s SSD is an efficient, high-capacity pro-level storage memory drive that is able to withstand even harsher working environments. It comes with a SATA 3 interface that offers up to 6GB/s data transfer rates and a sequential read speed of up to 550MB/s and write speeds up to 515MB/s. SanDisk's proprietary tiered caching across 3 storage layers optimizes write performance and responsiveness. Please note that this rental is for the SSD only and does not come with a 2.5" drive reader.